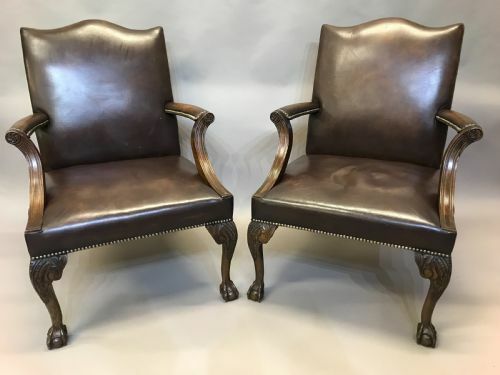 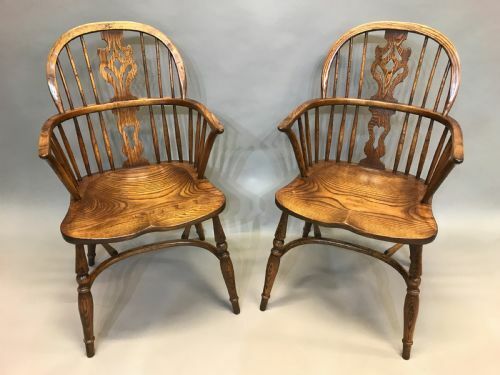 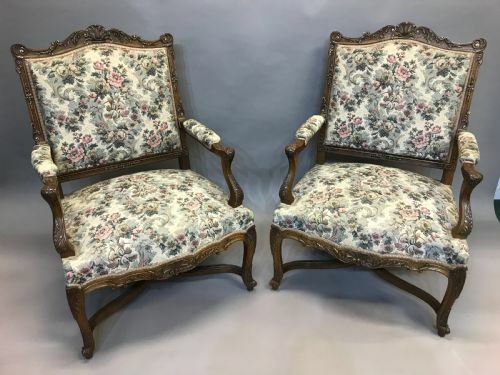 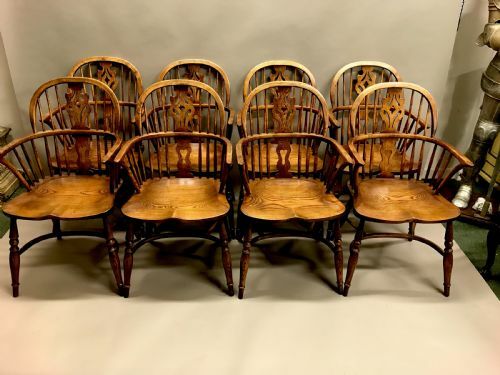 SET OF 8 LOW-BACK WINDSOR ARMCHAIRS. 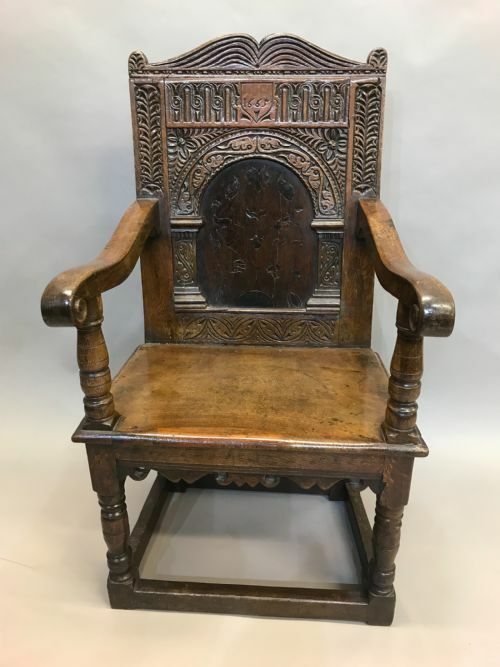 Established in Debenham, Suffolk, for over forty years, Christopher Bigden Ltd is a family business specialising in old English and continental furniture, with complementary paintings and sculpture. 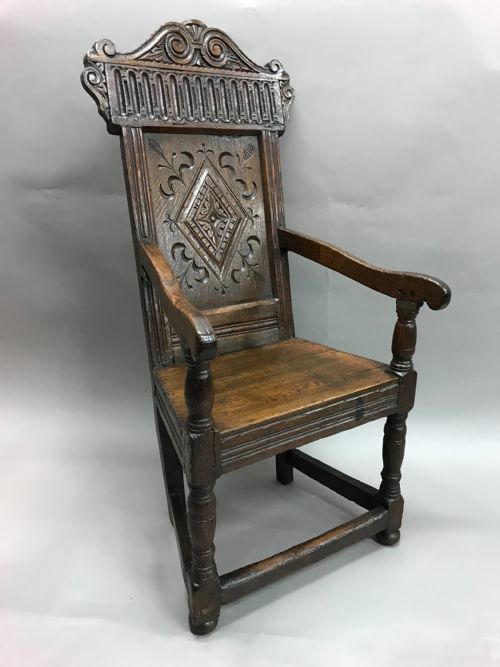 In addition, the business is expanding its range of contemporary objects sympathetic with period works. 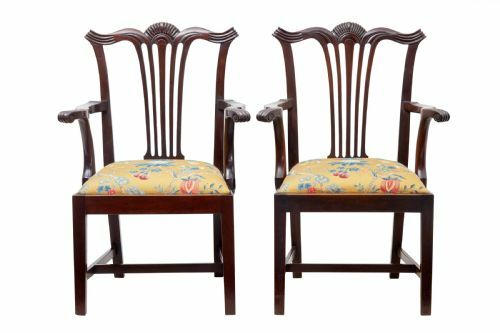 We also offer a high quality bespoke service making furniture to measure.